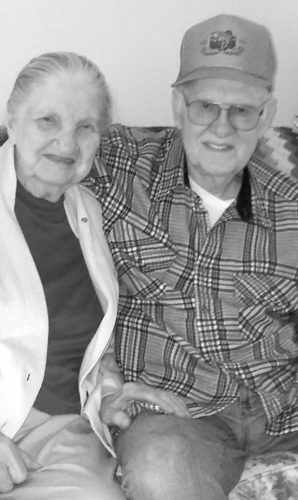 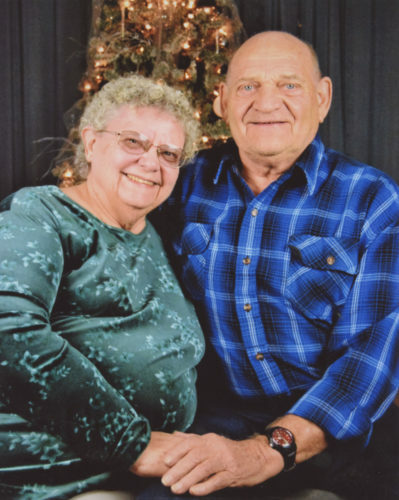 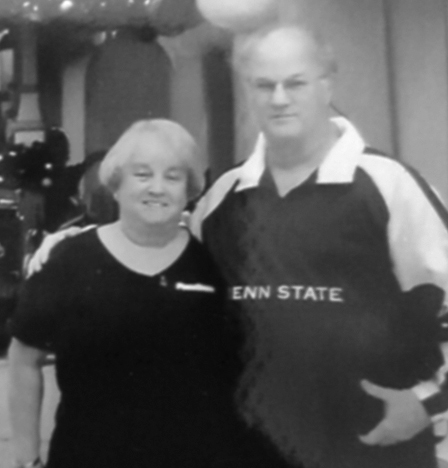 Richard C. and Mary K. Price, of McVeytown, recently celebrated their 50th wedding anniversary. 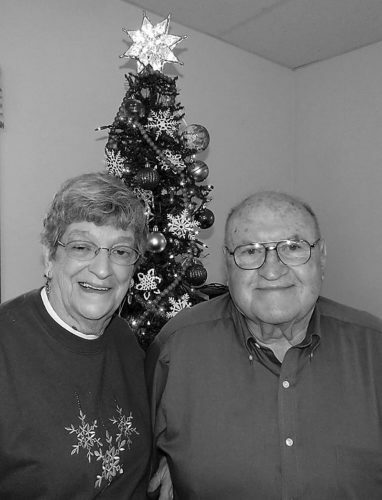 They were married on June 10, 1968, at St. Mark’s Episcopal Church in Lewistown. 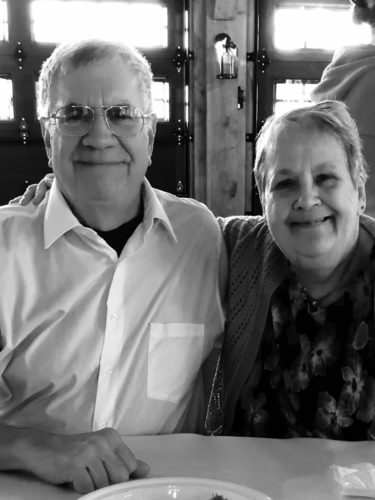 They are the parents of Kathryn Amato (husband Joe), of Oxford Junction, Iowa; Richard (wife Sharon) of Harrisburg; and Samuel (wife Kristen) of Lewistown; and grandparents of Emily Amato; Jameson, McKenna and Sullivan Price; and Madison and Mackenzie Murphy. 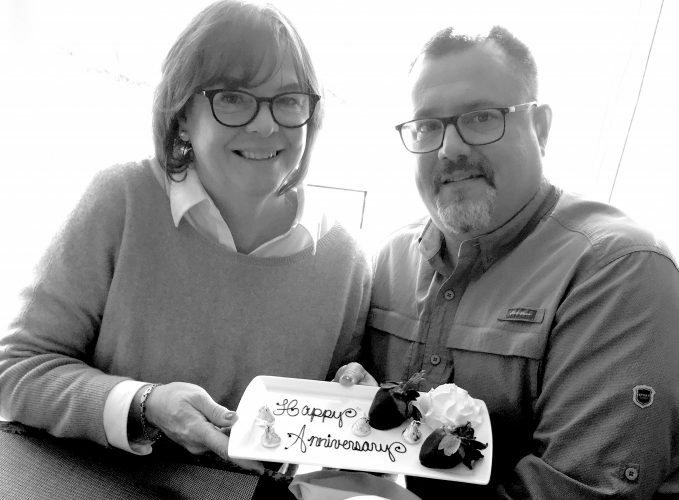 To mark their anniversary, the couple’s family rented a house on Raystown Lake for several days of celebration with family and friends.